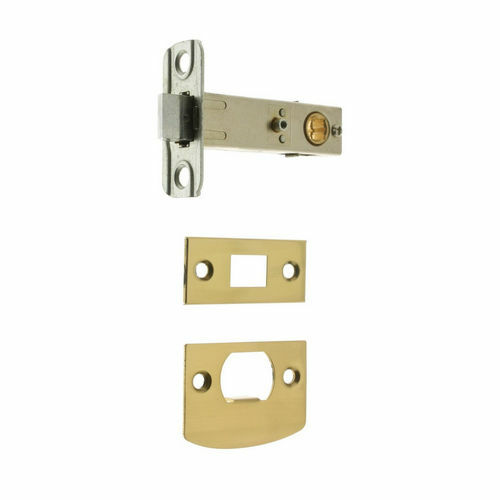 - 7-3/4" x 2" proj.1-5/8"
The unmatched beauty and functionality of a sturdy cabinet latch is available in a variety of styles through Acorn. All their latches are for flush doors. 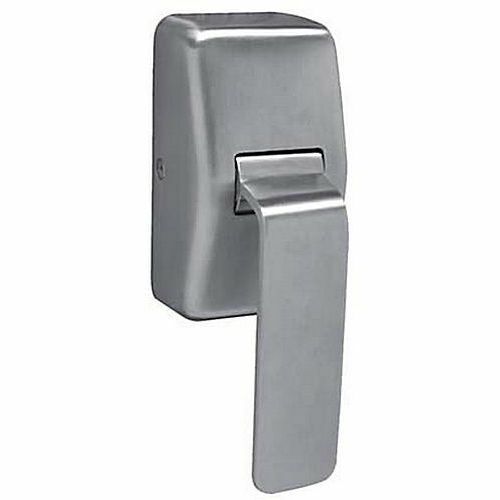 They have a classic arrowhead latch in two sizes. 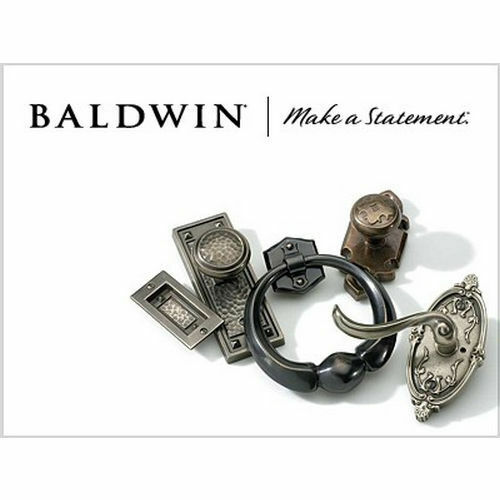 The smaller latch is available in rough iron or smooth finish. 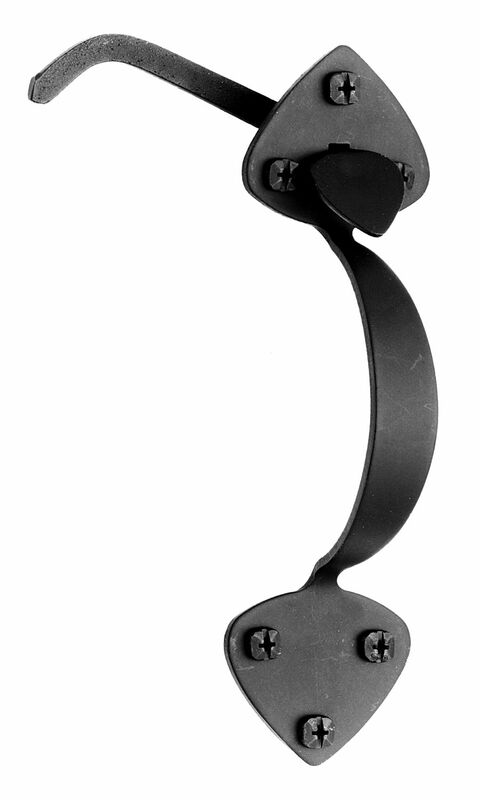 Acorn also has an “H” latch in two styles. Both have a smooth finish, but one has a plain latch and the pigtail style latch ends in a curl that makes a easy to grip handle. 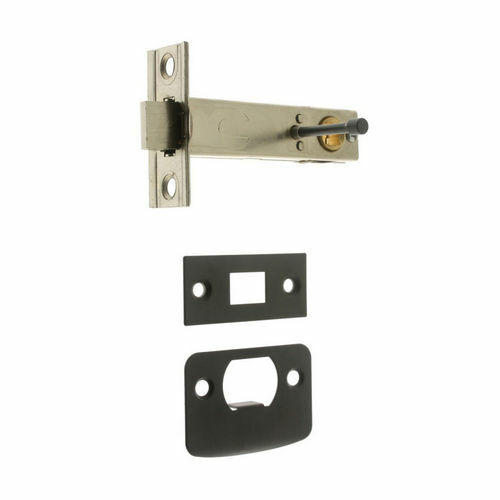 Add a classic look to flush mounted cabinet doors with these durable and practical latches.